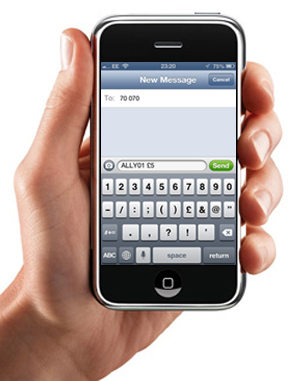 After you have made your donation you will receive a text message receipt and the chance to add Gift Aid. By gift aiding your donation the Ally Cadence Trust receives an extra 25p in every £1 donated. If, however, you would like to set up a more permanent regular donation this can be done via monthly subscription on our Monthly Donations page.